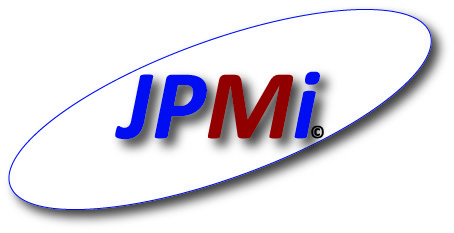 Wheelchair Washing Machine - Jacques Pilon Medical inc.
SEE THE MEDCO WHEELCHAIR WASHING MACHINE IN ACTION! This washing machine assures a uniform and high level of cleanliness and efficiency. 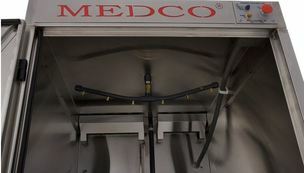 The Medco machine also has many features that make it cost and labor effective. It can pay for itself in less than 2 years! Dimensions: only 58"(L) x 34.25"(W) x 57"(H). It weighs 420Lbs (191 Kg). The director of housekeeping at the facility indicated that both chairs had been washed one month previously as part of their systematic cleaning of over 300 chairs/month. Kidder, a microbiologist, indicated that such a build up of these invisible bacteria over a one month period was not uncommon. In Kidder's judgment, the amazing results appeared to be due to a combination of consistent measurement of the wash and rinse chemicals and the "flood effect" of pressurized quantities of liquid hitting the chair surfaces, softening particles of matter and then separating these particles from their bacteria colony. Other methods of cleaning surfaces leave microscopic amounts of food for growth of remaining bacteria. When manufacturer's instructions are followed, their peristaltic chemical pumps remain primed at all times, and accurate to + or - 1/4 cc/cycle. This is an example of an event where more is not better, as too much detergent will increase surface tension of the liquid to the point that minute particles will not be removed. All chemicals are biodegradable, non-toxic & non-corrosif and are stored in a control cabinet with locking door. MSD sheets provided. 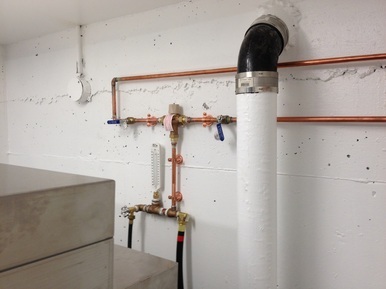 All pumps are thermal protected and UL/CSA approved. 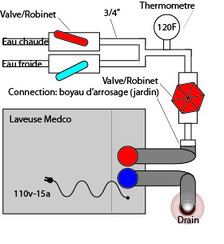 Manual drain switch. 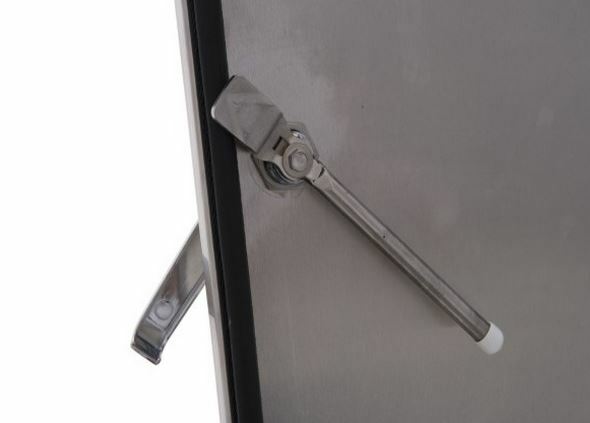 Exclusive Anti-Cross contamination system helps to reduce bacterial levels. 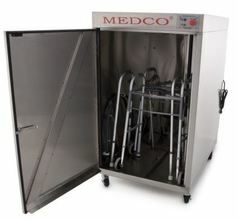 Medco is a pioneer of the Wheelchair Washer industry. In the history of our company there has never been an accident reported to us related to our Wheelchair Washer. 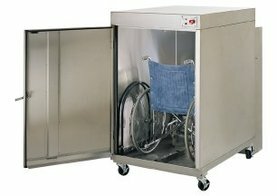 It's truly amazing when you consider we have been in business since 1994 and our Wheelchair Washers are used in over 2000 facilities! specifications on our biodegradable cleaning products!